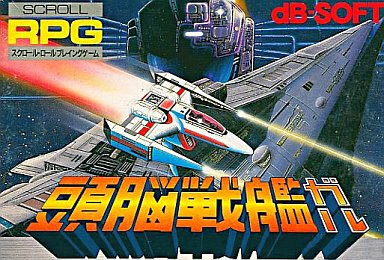 Vertical shooting action as players ships zip along up the screen with the secret to fast progress being to nip enemy ships in the bud nice and early before the screen can get too full of bullets and bombs. As an extra strand, players must collect spare parts in order to clear the stage. 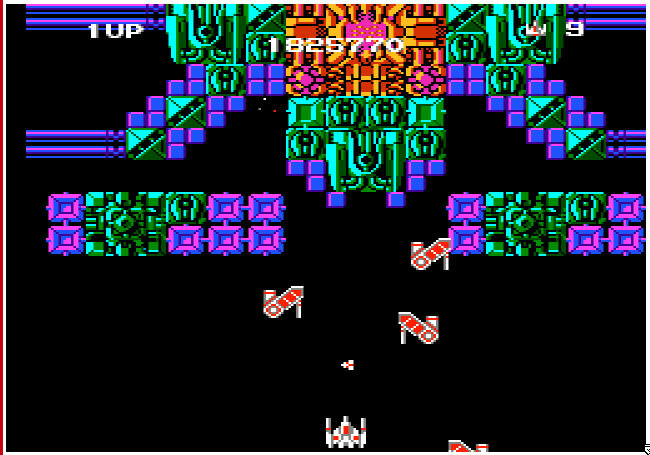 The chip tunes effects and old school gameplay are the likes of which Genki pines for in the face of bullet hell, bullet storms and bullet waves of the modern STG. Keeping it simple is no criticism. Second hand. Please note: no manual or box are supplied. Discolouration and slight wear to the reverse of cart sticker.